These are not the words of a Greenpeace activist or left-wing politician, but of Jim Barry, the global head of the infrastructure investment group at Blackrock —the world's largest asset manager. Barry made this statement in 2017, but the writing has been on the wall for longer than that. Three years ago, Alberta's New Democratic Party (NDP) committed to what some have described as "the most ambitious climate plan in North America to date." In addition to the development of an economy-wide carbon price, the province is phasing out coal-fired power by 2030. Without the infrastructure to export coal, the climate plan has also resulted in a de facto phaseout of local thermal coal mining. To ensure support for the plan, major utility companies in the province were provided with "transition payments" to facilitate the switch to gas and renewable energy. Westmoreland did not receive a government handout, because coal mining companies have no role to play in the energy transition. The company, which filed for bankruptcy protection for its investments in the United States in October, doesn't think this is fair. Because Westmoreland is an American company, it can rely on the North American Free Trade Agreement (NAFTA) for protection from "unfair" treatment. NAFTA allows a foreign investor to use a process known as "Investor-State Dispute Settlement" (ISDS) when government action harms its business in some way. Westmoreland argues that part of the reason it invested in Canada in 2013 was to diversify its holdings in response to regulatory risk. At the time, the Obama Administration was taking action under the Clean Power Plan to reduce the reliance of American utilities on coal. The company's failure to anticipate similar regulatory action by its northern neighbour is remarkable. If governments respond appropriately to the urgent warning issued by the Intergovernmental Panel on Climate Change (IPCC) in October, efforts to phase out fossil fuels will have to ramp up considerably —and quickly. We should expect the industry to fight these efforts through a variety of means. ISDS may become a key battleground. While this is good news in the long run, some have suggested that there will be a "rush of filings" before access to ISDS for already established investors expires (three years after USMCA comes into force). Canada will also be exposed to claims from investors under other agreements such as the CPTPP and Canada-European Union Comprehensive Economic and Trade Agreement (CETA). If Westmoreland's case proceeds to arbitration, it will not have direct implications for Alberta's climate policy. 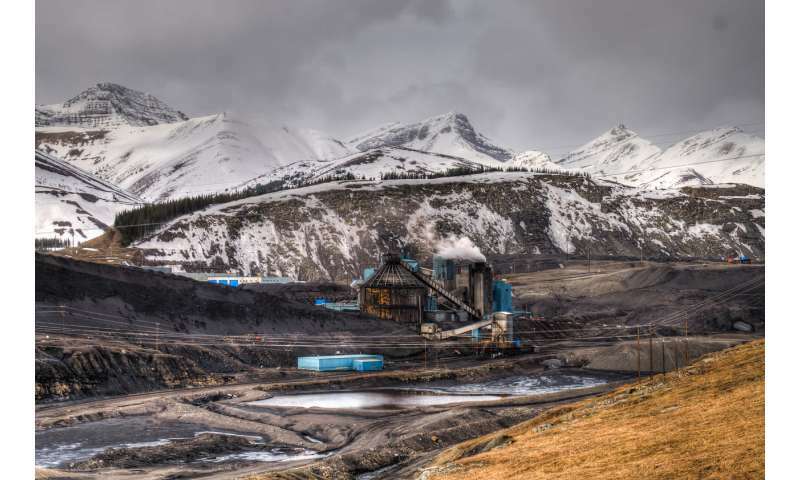 An investment tribunal cannot require the provincial government to reverse the coal phaseout; it can only award the company damages. Westmoreland is asking for US$470 million. It is the federal government, rather than Alberta, that would have to pay compensation to Westmoreland if the company's claim was successful. However, Ontario did agree to pay the award in a recent NAFTA case. What is more concerning than any potential payout is that Westmoreland's suit could hinder efforts to implement similar plans to combat climate change in other jurisdictions. "Regulatory chill" is a phenomenon that has been observed in several jurisdictions around the world. A notable example is the decision of the New Zealand government to delay the introduction of legislation to require plain packaging of tobacco products until Australia won its ISDS case against the tobacco company Philip Morris International. This delay of regulatory action —out of fear of expensive litigation —may have cost lives.